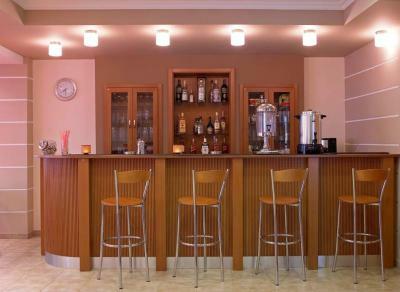 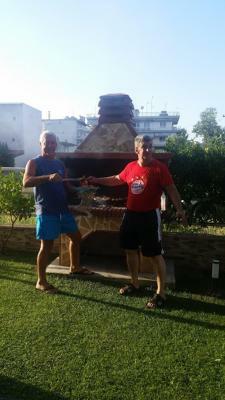 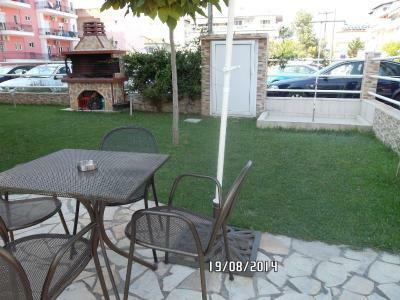 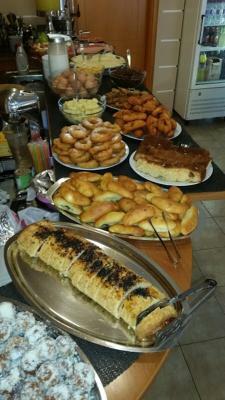 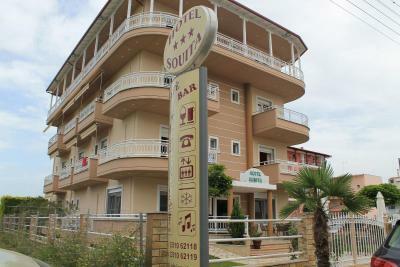 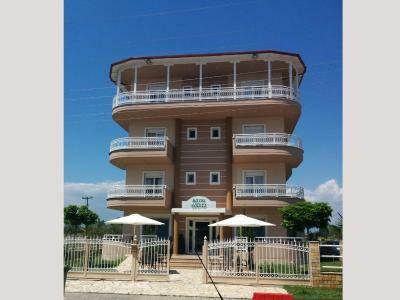 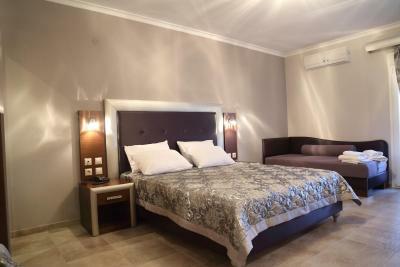 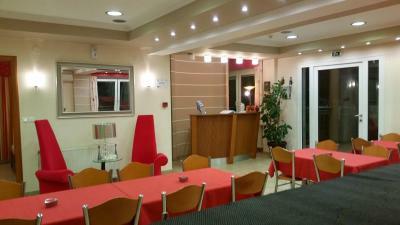 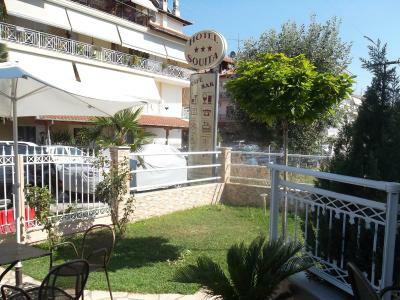 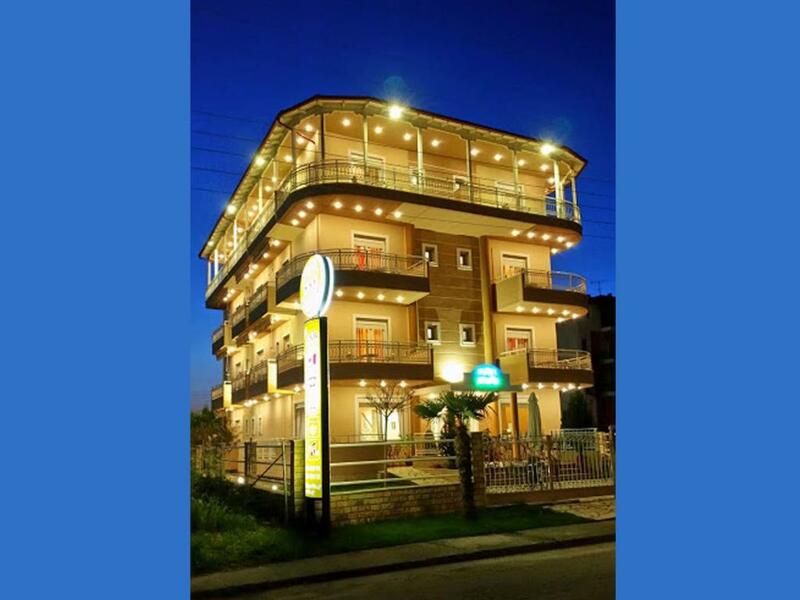 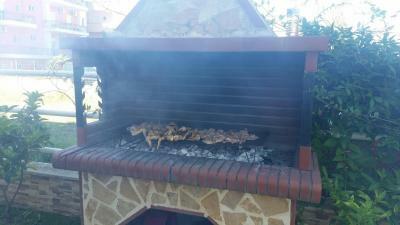 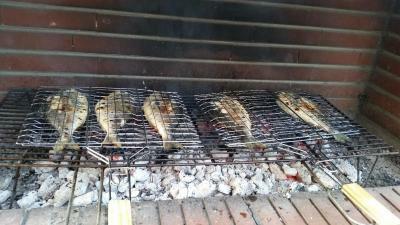 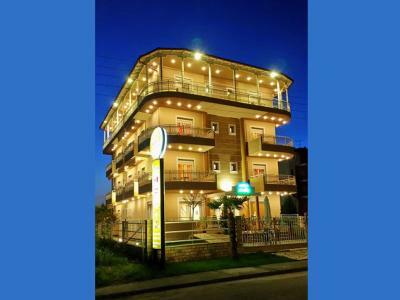 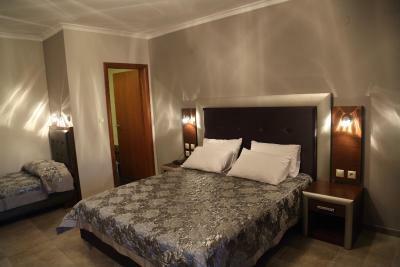 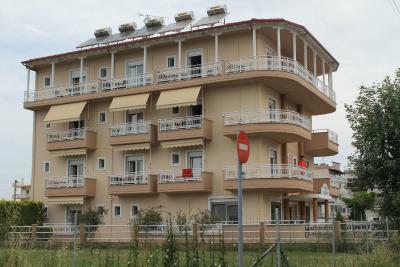 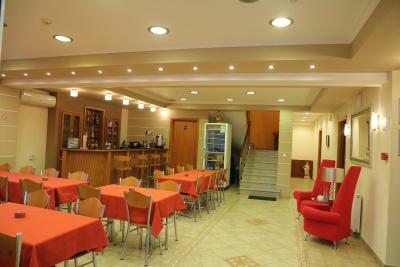 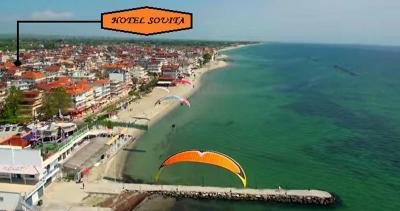 Hotel Souita is located in Paralia Pierias, just 3 miles from Katerini. 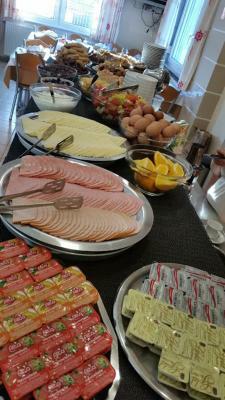 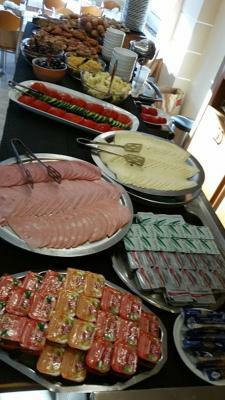 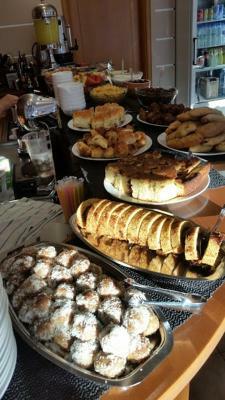 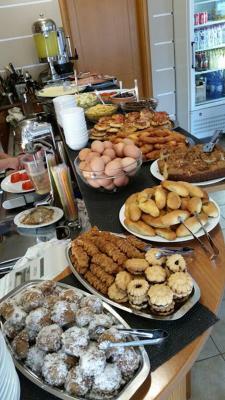 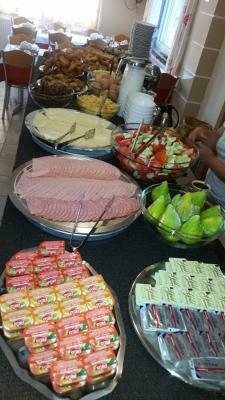 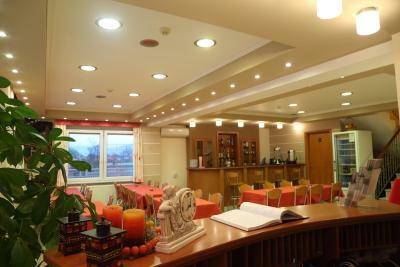 It offers a cafe bar, free parking and complimentary buffet breakfast. 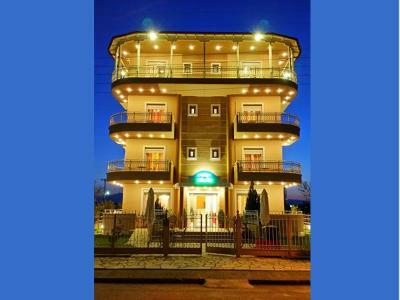 The hotel’s location serves as a great base for daily excursions to Mount Olympus, the rocks of Meteora or the ski center of Elatochori. 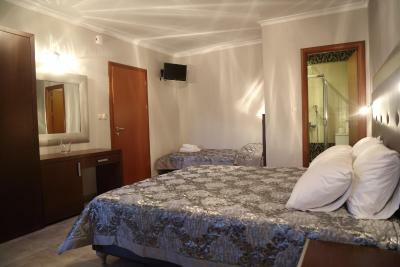 When would you like to stay at Hotel Souita? 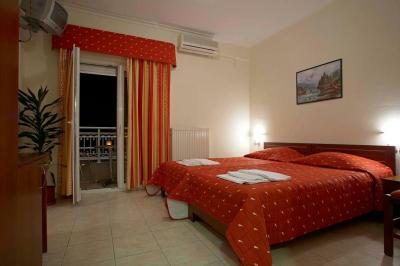 Offering a balcony, this air-conditioned room comes with a satellite TV and fridge. 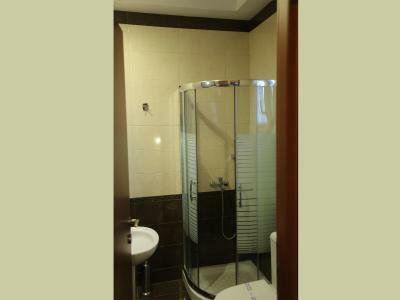 The private bathroom is equipped with a shower cabin and hairdryer. 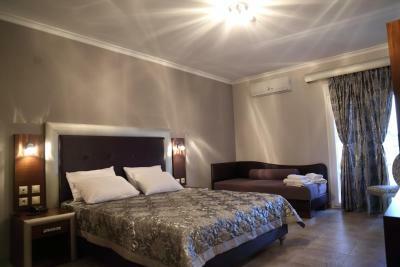 Opening to a balcony, this air-conditioned suite has a satellite TV. 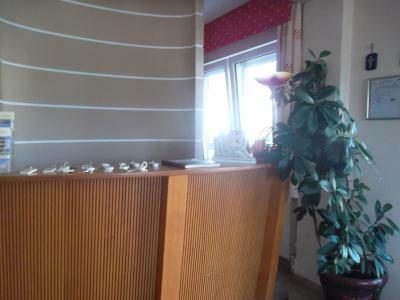 It includes a hairdryer, a telephone and a fridge. 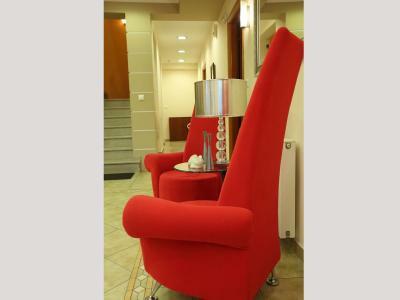 House Rules Hotel Souita takes special requests – add in the next step! 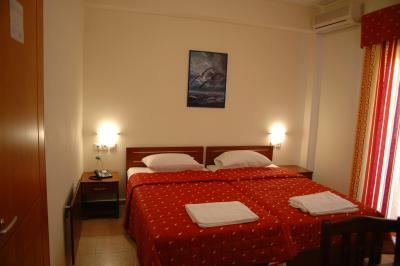 Hotel Souita accepts these cards and reserves the right to temporarily hold an amount prior to arrival.